Today I am lucky enough to have received an advance copy of a children’s book I’m sure you’ll love as much as I did. 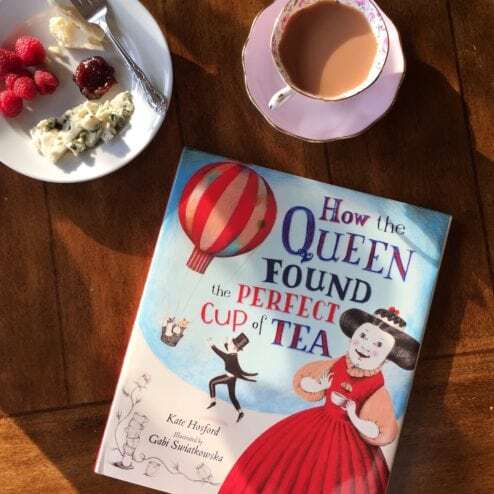 “How the Queen Found the Perfect Cup of Tea,” is an adorable book with a deeper meaning than what you may expect from the title. Without giving away too much about the book, I wanted to share what I found most appealing. It teaches children life is about the journey and the steps you take along the way. The memories you create and how they change us. Of course this is still a children’s book so it does contain a lot of fun artwork. 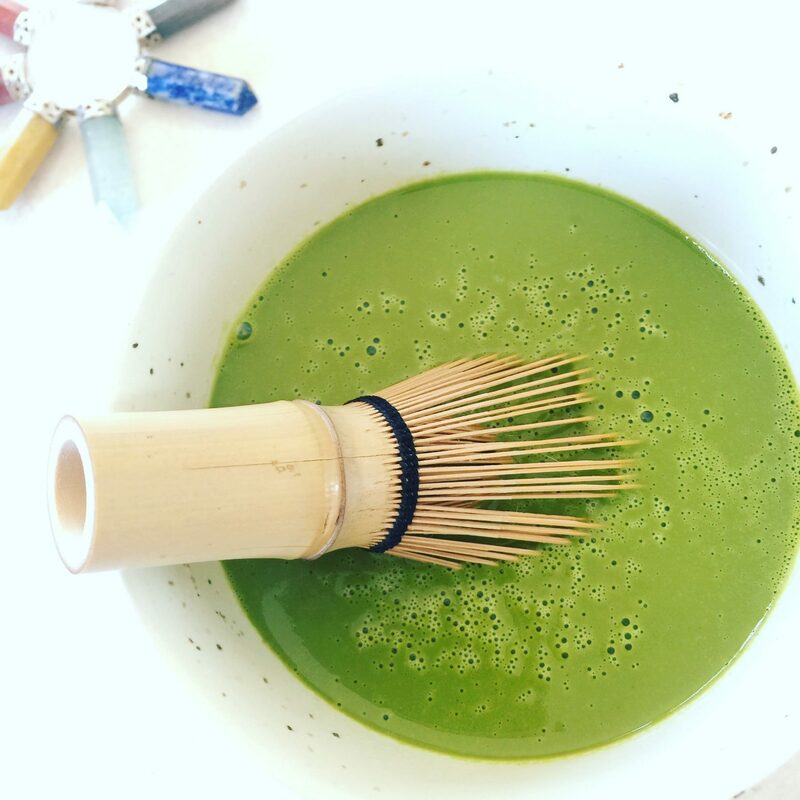 Even different tea preparation methods. I know my kids would enjoy trying them. Perhaps yours will as well. I know in my house we love to read books and I am happy to say this one has made it into our permanent library. Different tea preparation methods? I hope the Queen finds a good one.